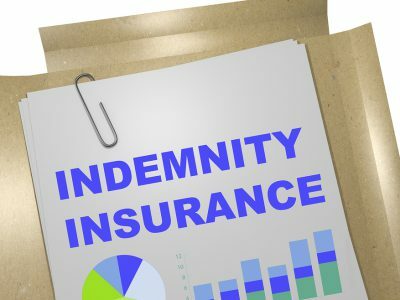 Who Needs Professional Indemnity Insurance? 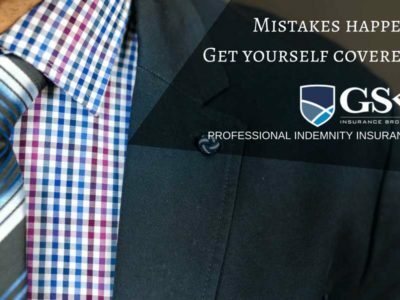 – Not Me, Right? 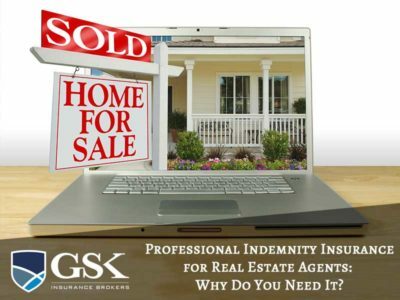 Professional Indemnity Insurance for Real Estate Agents: Why Do You Need It? 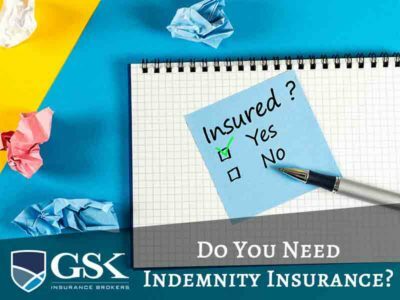 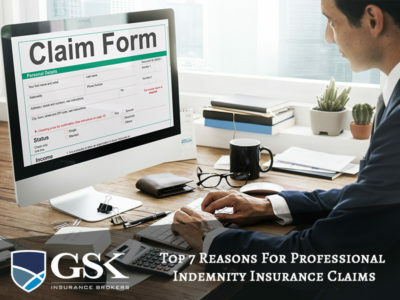 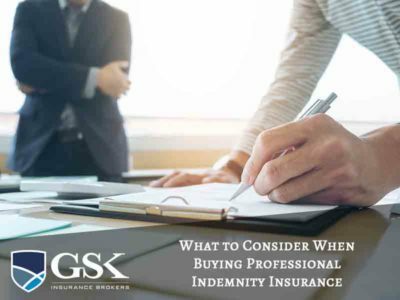 If you think that Professional Indemnity Insurance is reserved only for doctors and lawyers, you need to think again. 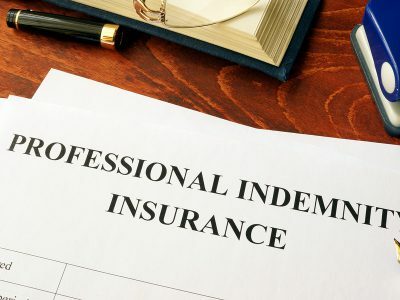 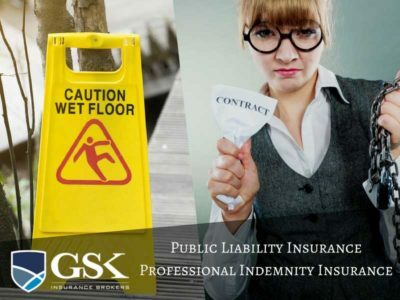 With the number of risks many professionals face in your day … Continue reading "Cover Your Risk with Professional Indemnity Insurance"